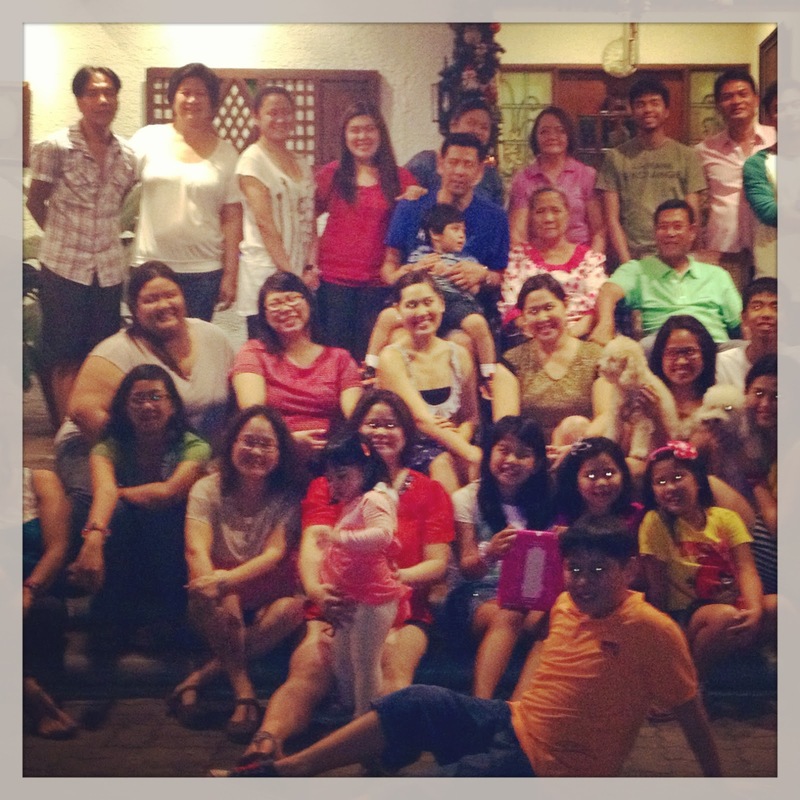 Hubby's side of the family gathered on December 24 for an informal Christmas dinner. It was potluck with some not bothering to bring their share. Anyway, my girls requested the date since we were homebound to Taytay the following day. I was supposed to post this picture in time for Christmas cheers but, I forgot! Anyway, here's hoping your Christmas was wonderful and meaningful.